Mick Jagger sheds light on The Rolling Stones’ new film, Crossfire Hurricane, in the new issue of Uncut (dated December 2012), and out on Tuesday (October 23). In the interview, the singer reveals why the film, a look over their history, stops at around 1981, discusses how the Stones now write songs and lets slip the reason why there won’t be a Jagger autobiography anytime soon. Mick also reveals that he finds watching his younger self “funny”. 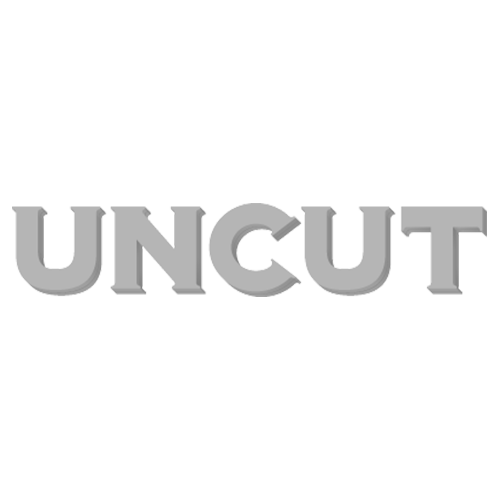 The new issue of Uncut – which features the Stones on the cover, and inside tells the story of the band’s epic 1972 US tour – is out on Tuesday (October 23).